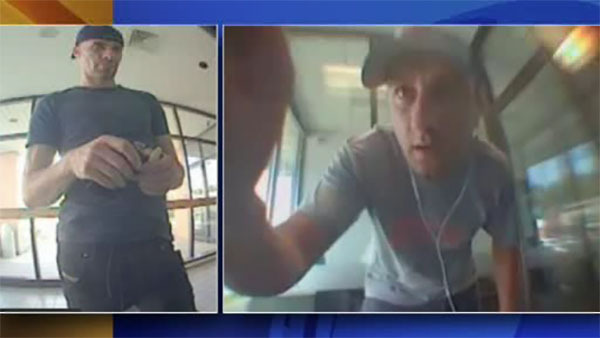 MONTGOMERY CO., Pa. (WPVI) -- Two men from New York City are accused of a multi-state skimming operation that reached to the Philadelphia suburbs. On Wednesday, Abington Township and Upper Moreland detectives worked with officers from the NYPD to make the arrests. Investigators say the men installed skimmers on ATMs across the area back in August. Arresting officers found $16,000 in cash and several hundred dollars worth of gift cards inside the suspects' Queens apartment. A Montgomery County warrant charges them with more than 900 counts of fraud and identity theft.